Price for performances vary depending on seats and what show is being performed. 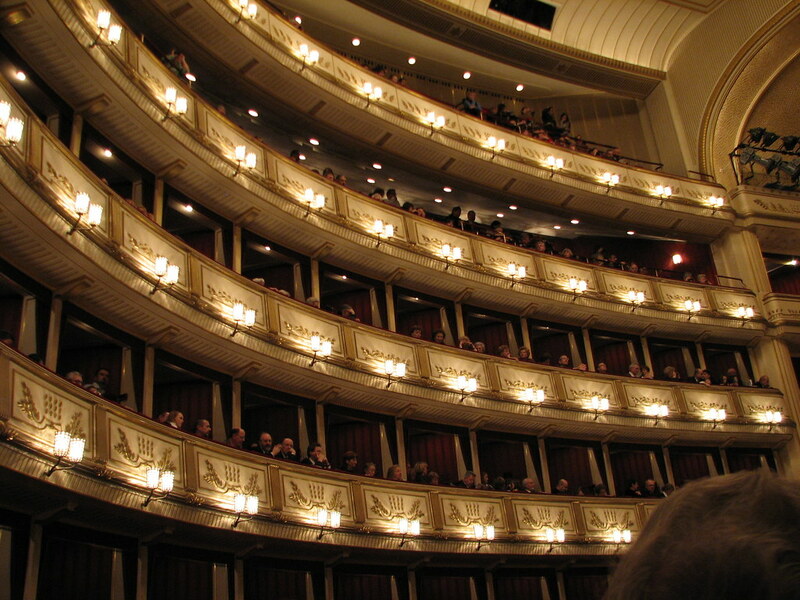 The Vienna State Opera is arguably the most important opera house in the world. It is closely linked to the famous Vienna Philharmonic, whose members are recruited from here. The Opera is located on the Vienna "Ringstrasse", making it very central and near other city attractions. Building of the original structure took place in 1861, and although not entirely popular with the local population, it grew on them enough to restore it to its original state after damage in World War 2. One tip if you are visiting Vienna on short notice and have not pre-booked tickets, or if you are short on money, is that cheap, standing tickets can be bought before each show. These tickets are only sold at the last minute, immediately before the show. Unfortunately, long lines can develop for these tickets, so it's best to arrive early and wait if you are intent on seeing the show. 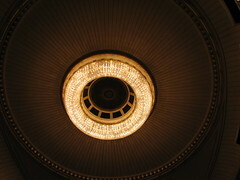 When no performances are taking place, it is also possible to have a guided tour of the building and of the Opera museum. Performances of Opera and Ballet are performed every day from September to June. There are no performances in July or August. More details about exact performances can be found on the State Opera's website (see attraction information box on the right). The tours start hourly in several languages.Come early to take some character pictures in costume as you enter the lobby. Allow approximately one hour for the tour. During the off season we experience the back stage which is usually closed to the viewing public. Not as spectacular since the entire main opera seating area was rebuilt in the 50's. Several original rooms were able to be viewed and were extraordinary. Photography is allowed. On a one to ten scale I would rate the Opera a4/10. Great cool place to see if you have a short amount of time. 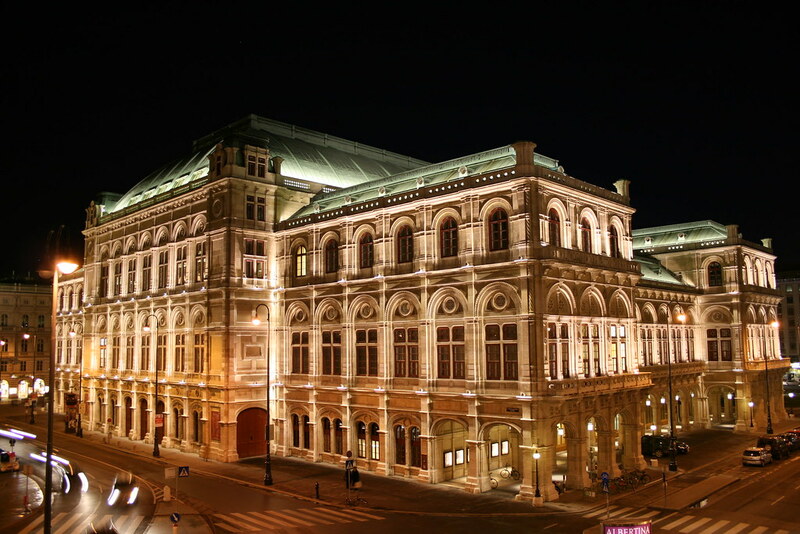 Have you already visited the Vienna State Opera? If so, let everyone know what you thought about it by writing a review! No registration necessary. Just click here to start writing! 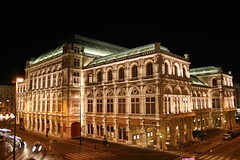 View all Vienna State Opera Pictures.